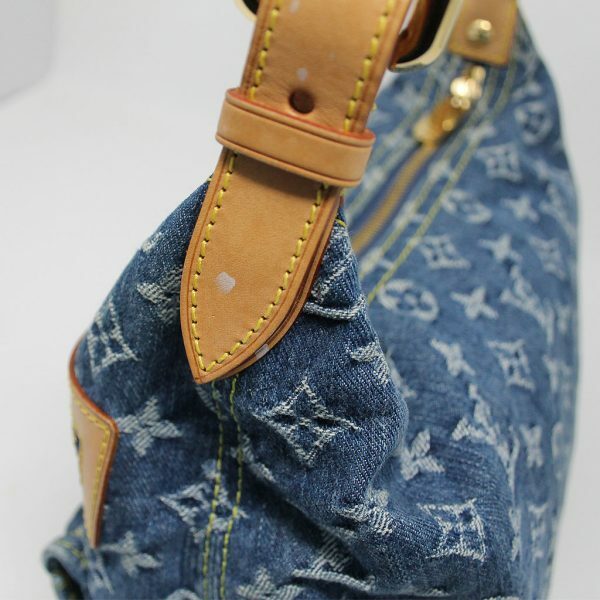 Condition You’re viewing this Louis Vuitton Denim Baggy PM Handbag Shoulder Bag with Dust Bag & Receipt. 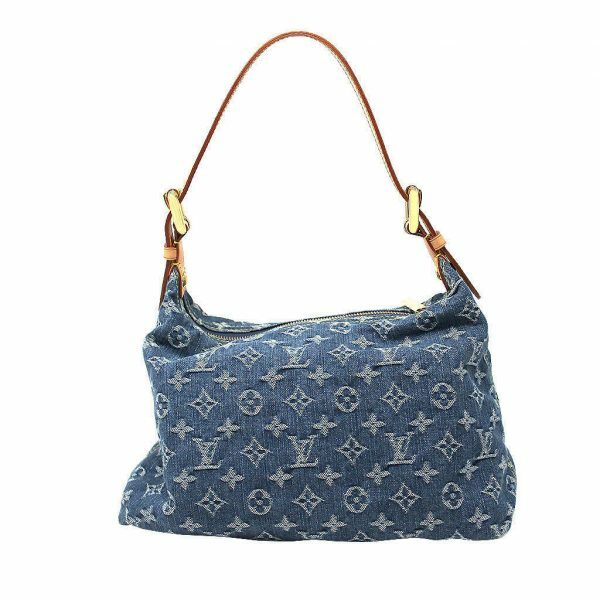 This handbag is previously owned and may show visible signs of wear. 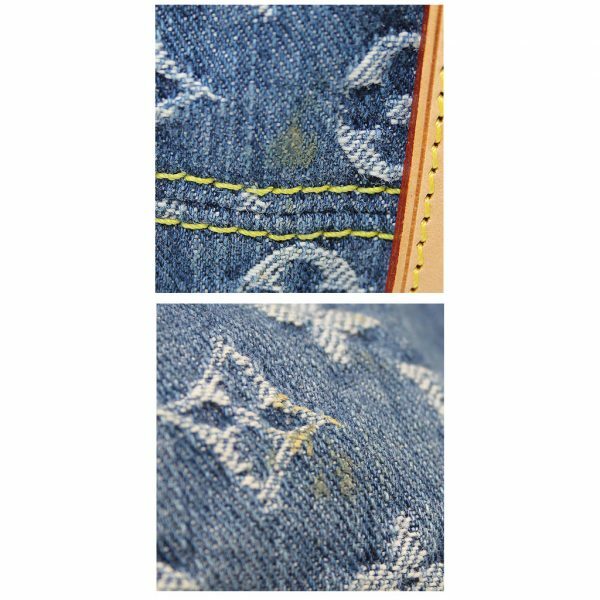 There are visible stains on the denim exterior in which you can see in the pictures listed. 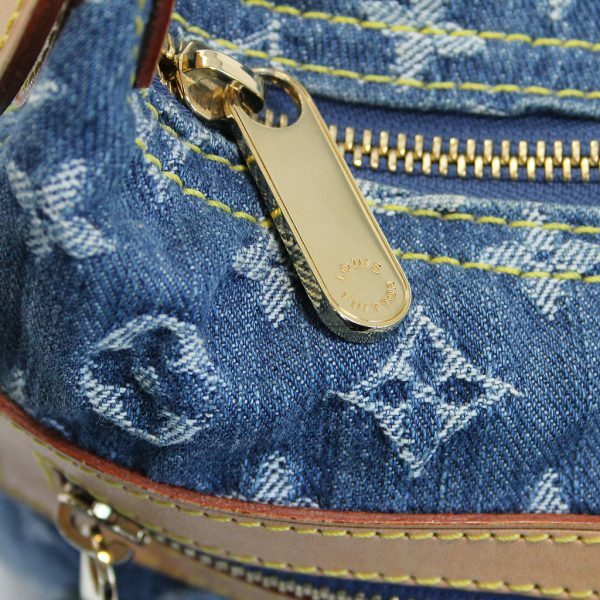 There are no rips or tears on the exterior of this purse. 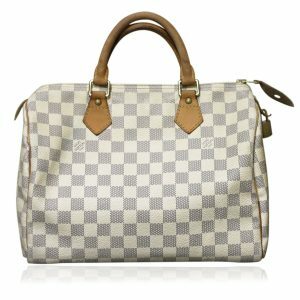 The cowhide leather trim shows visible tanning and on the handle you will notice white paint marks and dark stains from the hardware. The shoulder strap is adjustable from a 7″ – 10″ drop. 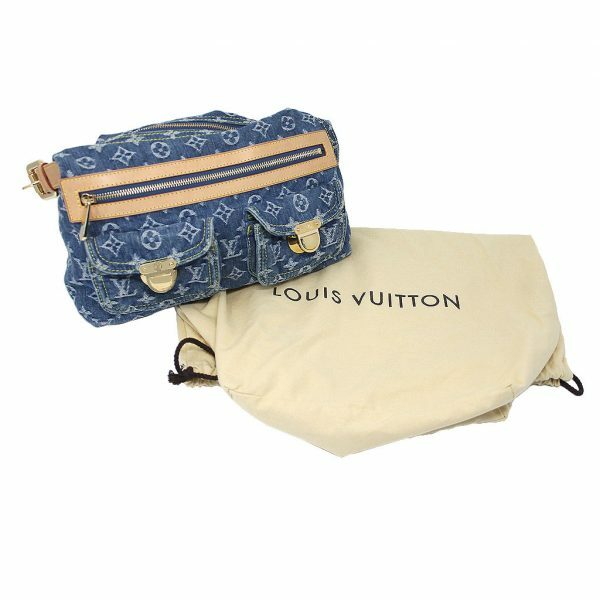 There is one large zipper compartment in the front of the purse along with two small buckle pocket compartments. 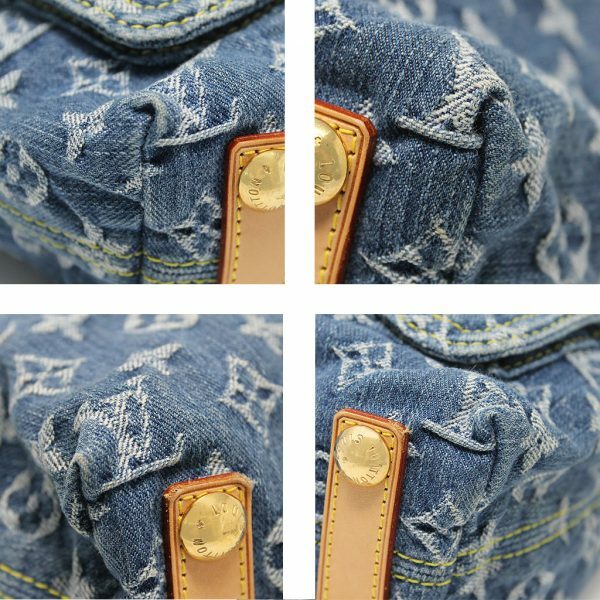 The zippers and hardware work properly. 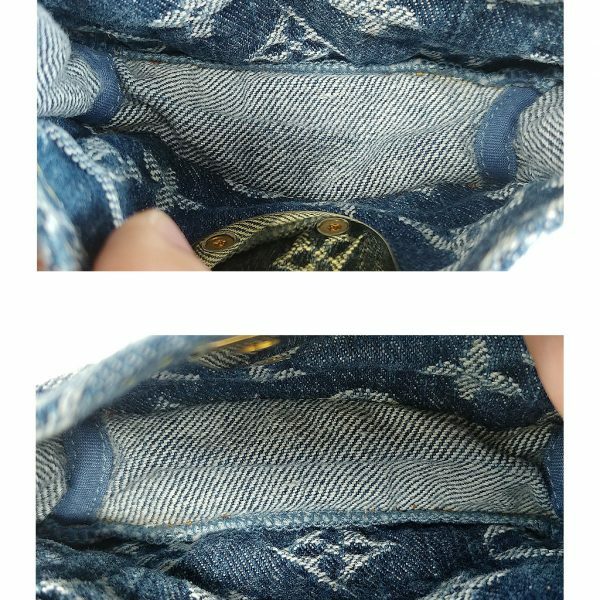 The hardware is in great condition with no visible tarnish, however there are visible scratches on the bottom hardware studs. 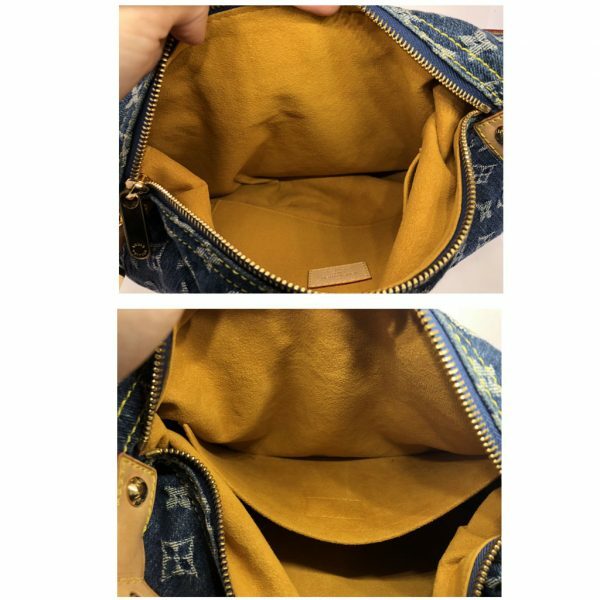 When you open the top zipper you will see the beautiful, bright yellow microfiber lining with one small pocket inside. 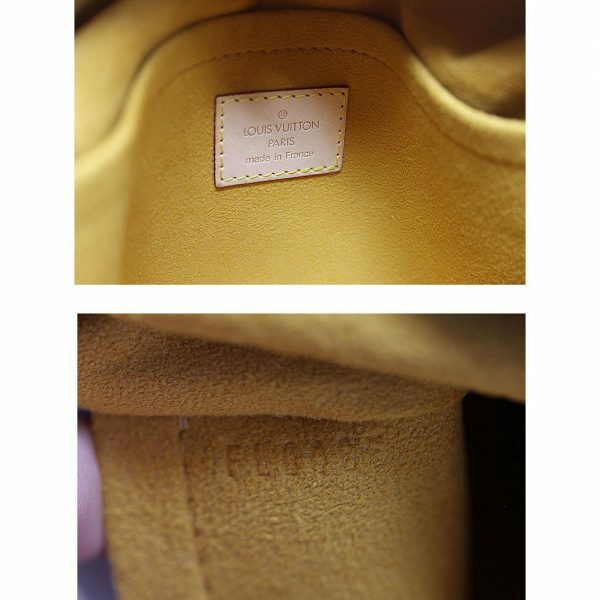 The interior is in beautiful condition as there are no foul odors, no make up stains and no pen marks. 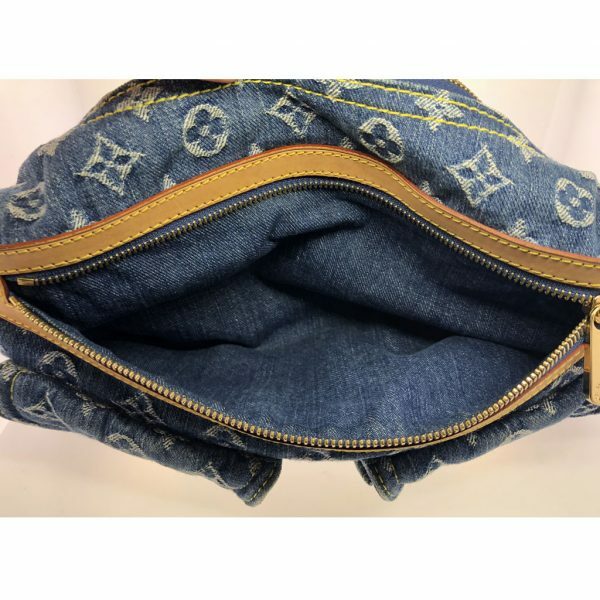 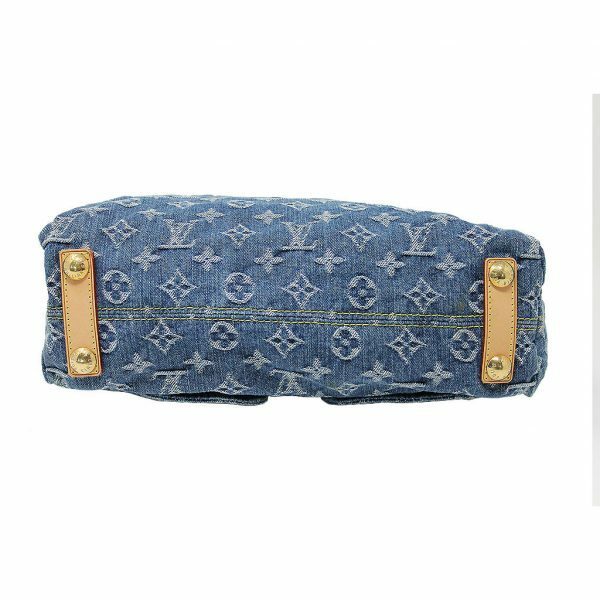 This Louis Vuitton Denim Baggy comes with original receipt and dust bag. 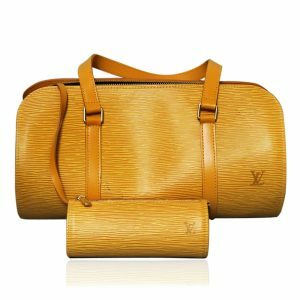 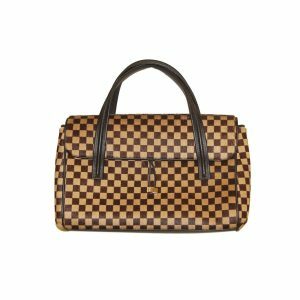 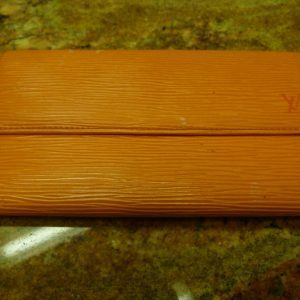 Don’t pass up the opportunity to add this beautiful Louis Vuitton purse to your collection. 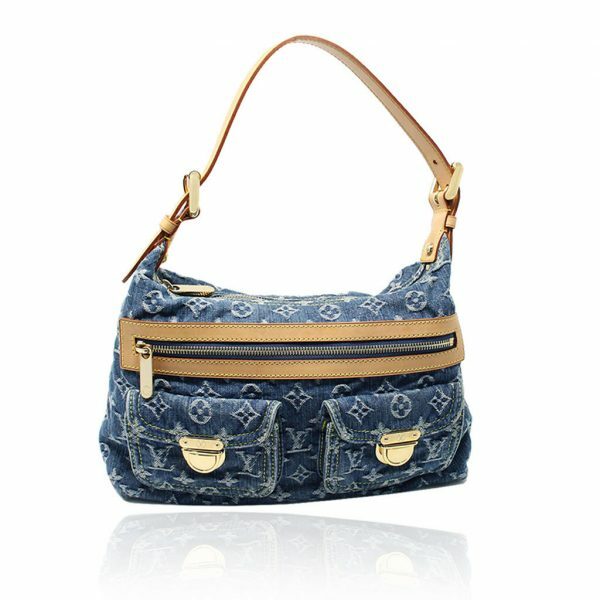 Buy this Louis Vuitton Denim Baggy PM Handbag Shoulder Bag now or make us your best offer.